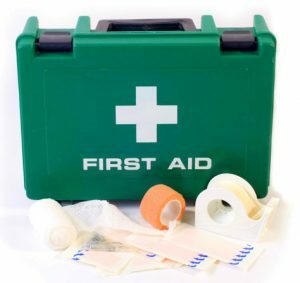 We offer a variety of essential First Aid training courses for the workplace available for 6 – 12 members at any one time. with will help you minimise the injury and future disability. keep them safe until professional help arrives. promote the injured persons recovery, protect the unconscious and preserve life.